@Pablonorm: @ElizabethMay @AJWVictoriaBC Did you just marry Anthony Hopkins? 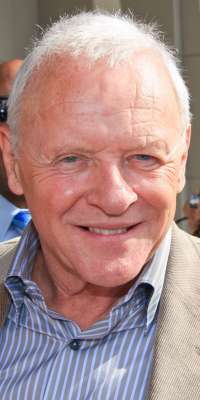 @bgshedden: @HuffPostCanada Looks like she married Anthony Hopkins! @IranLawrence: And The Waltz Goes On - composed by Sir Anthony Hopkins many years ago but recently played by Andre Rieu orchestra.